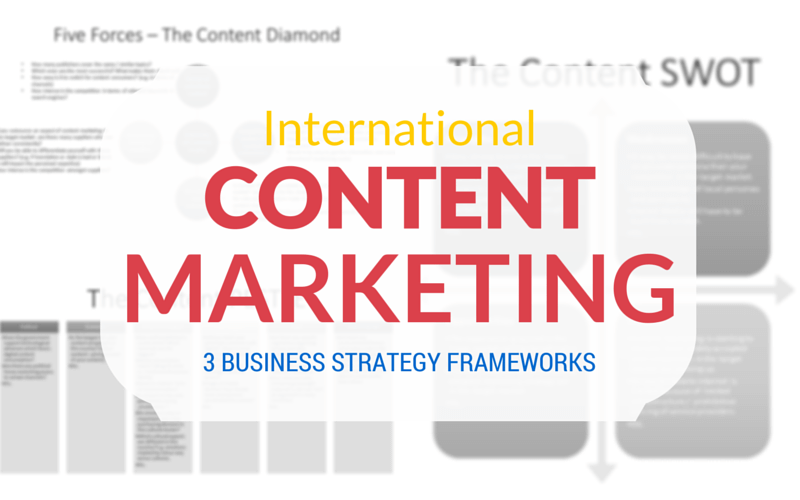 Content localization and international marketing: 3 frameworks to use! International Content Marketing is trickier than you may think. 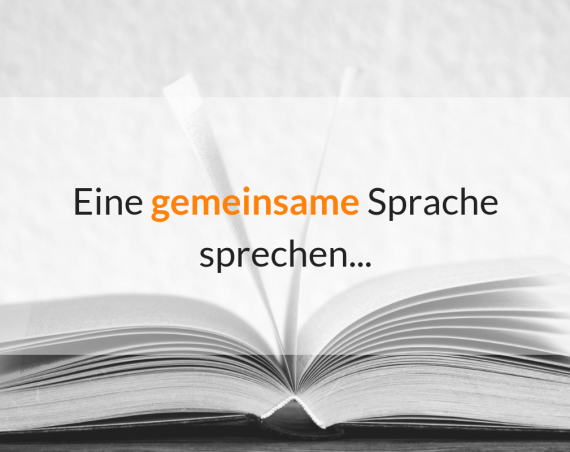 It’s not enough to translate your content! 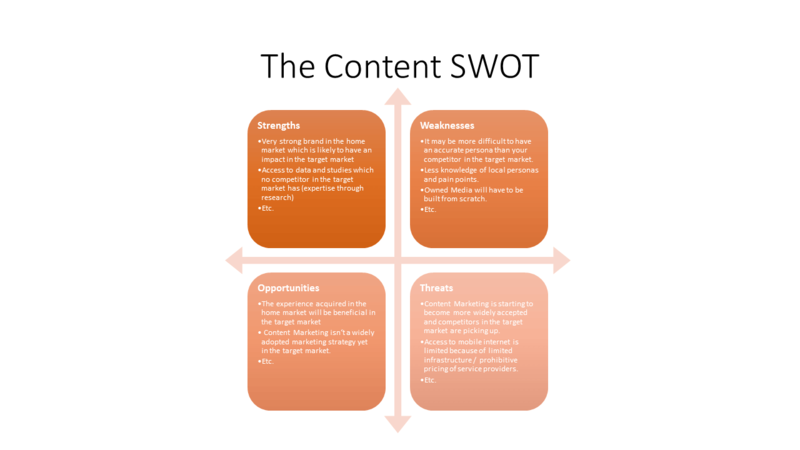 Here are 3 frameworks you might want to use when planning your strategy. 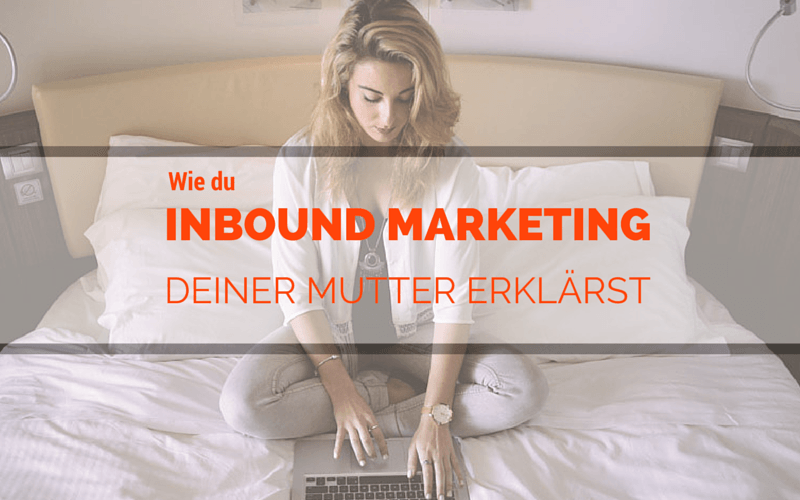 Going international with content marketing sounds easy (just translate it, right?) but it actually takes a lot more preparation than you might expect. 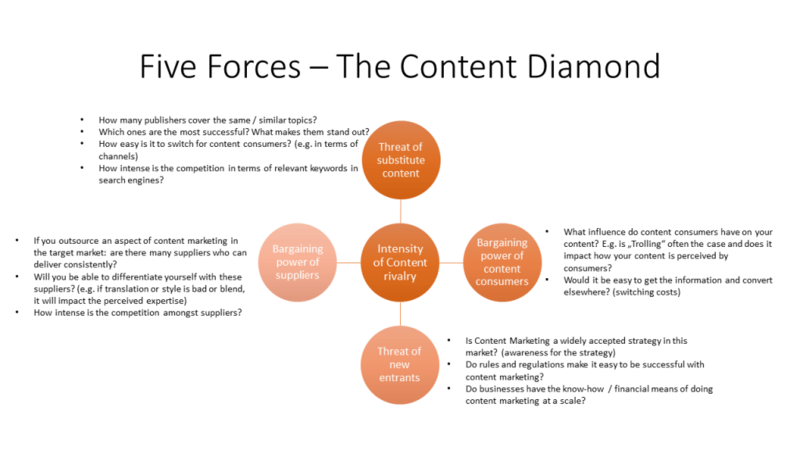 In this post, we’ll have a look at three frameworks with which you’ll be better prepared if you want to conquer a foreign market with your content. 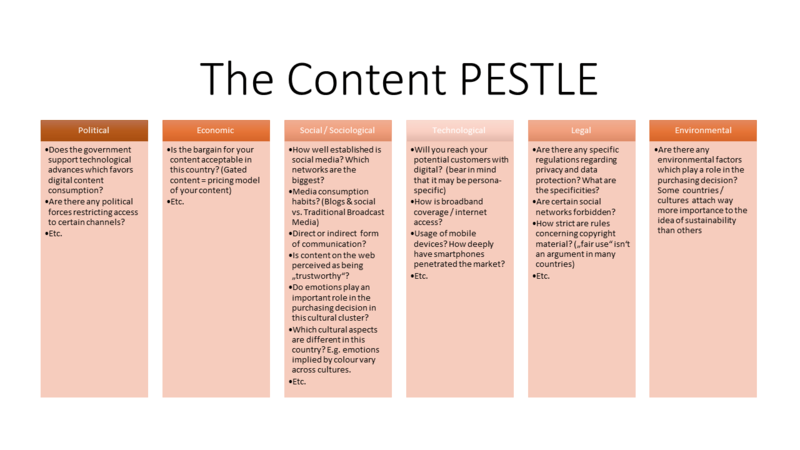 Let’s have a look at the first model, the PESTLE model. Finally, B2B deciders still read a lot traditional magazines and newspapers and they tend to read and trust blogs and they tend to use social media a lot less than their American counterparts. Therefore, for content promotion purposes, you need to include PR a lot more in your content marketing plan. 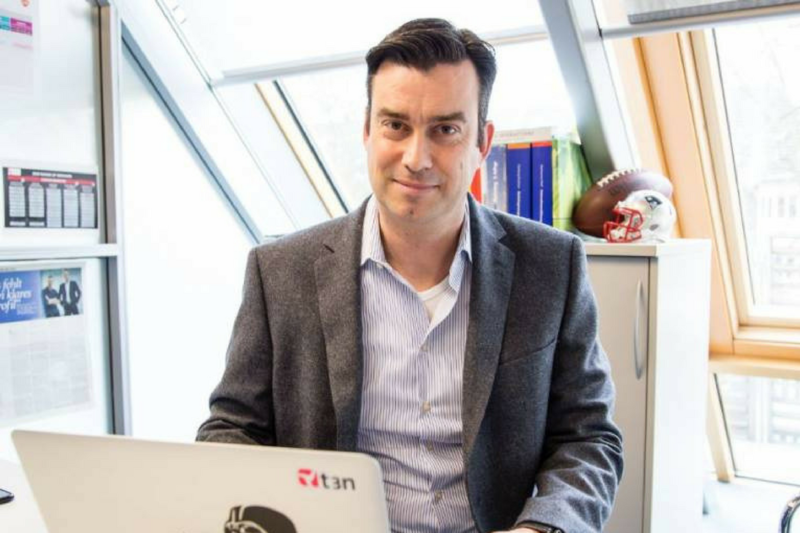 In this case, legal, political and even sociological factors are huge for this business.